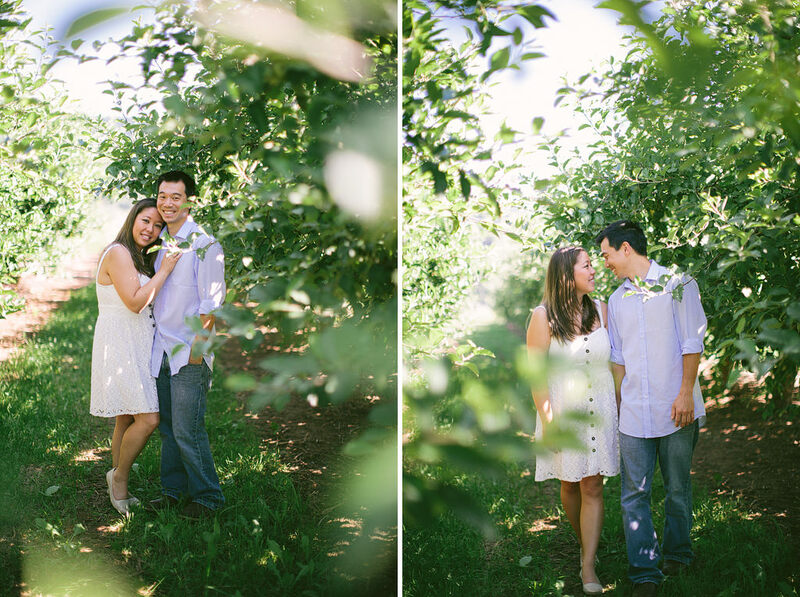 Shannon & Stephanie are such a fun loving people! 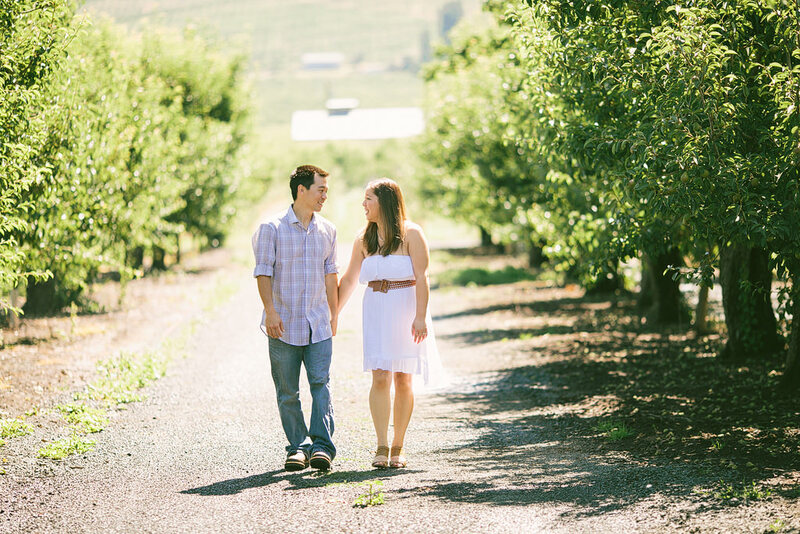 They have lots of memories together around the fruit loop in Hood River, so it was the perfect place to take their engagement photos! 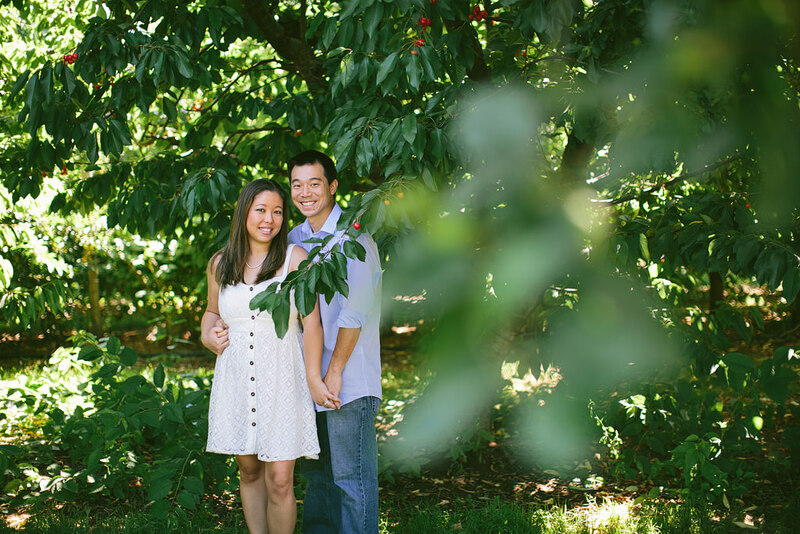 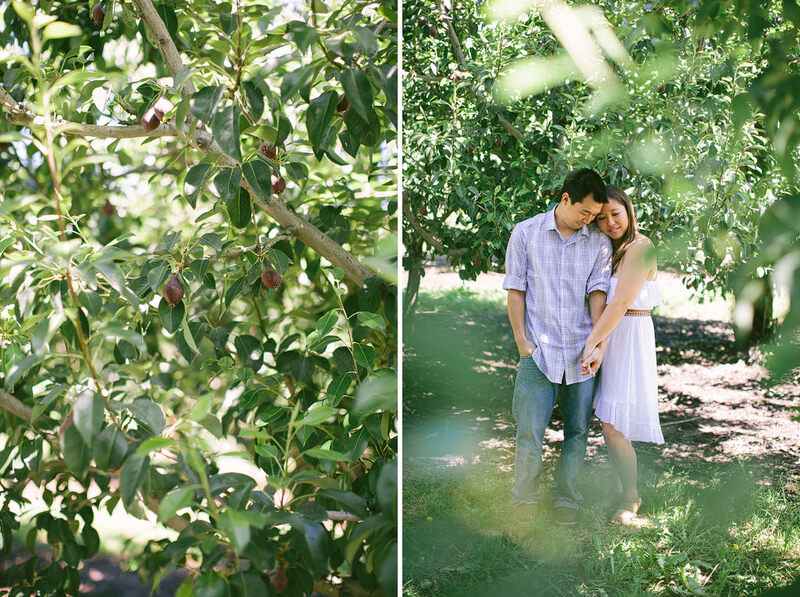 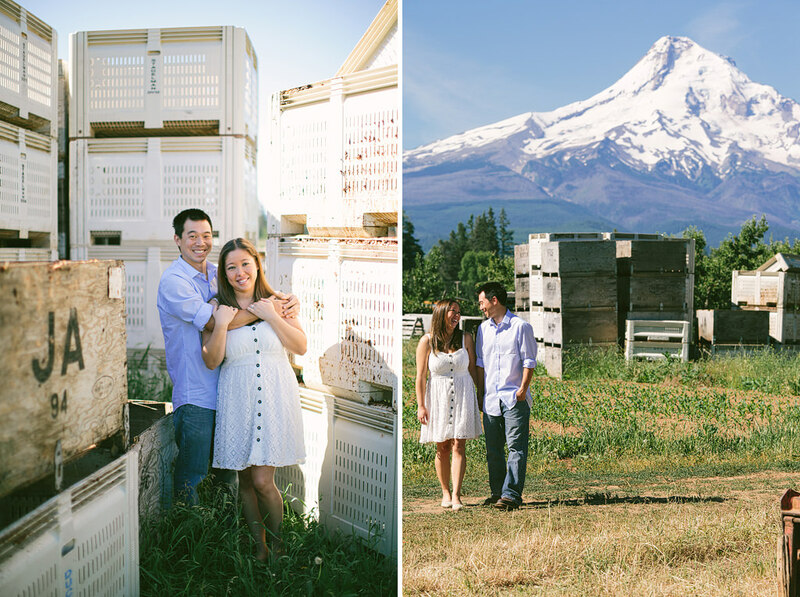 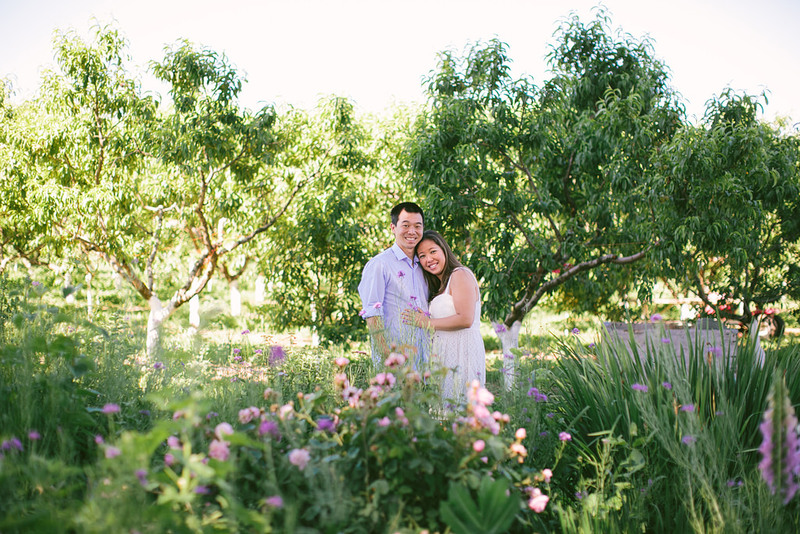 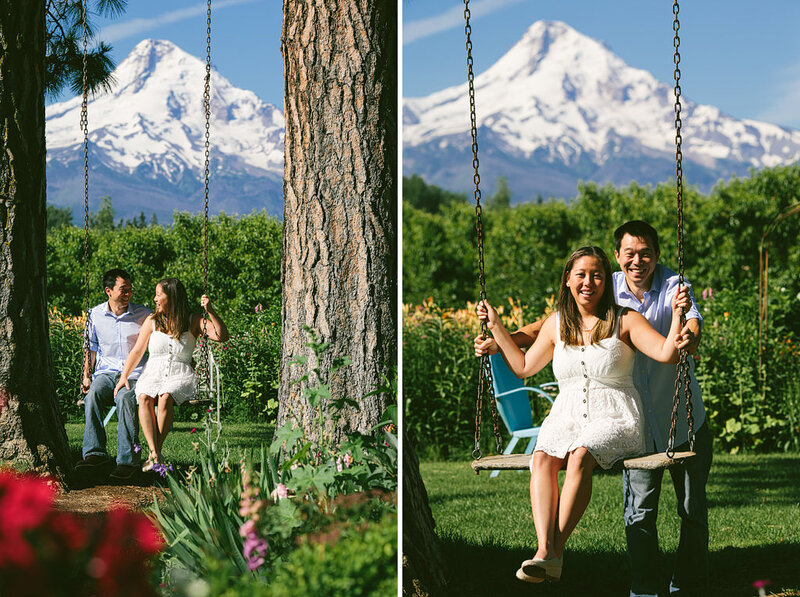 We had such a blast taking their photos through the fruit orchards and with gorgeous Mt Hood as our backdrop. 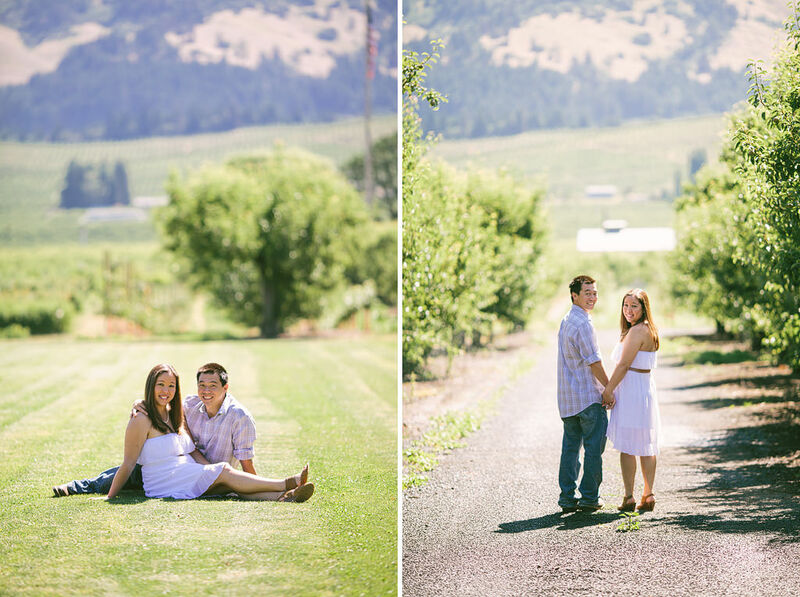 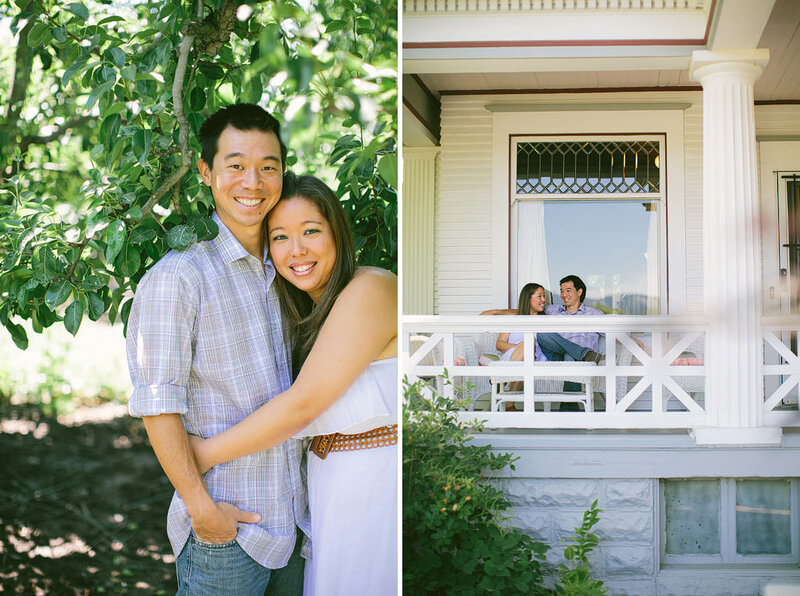 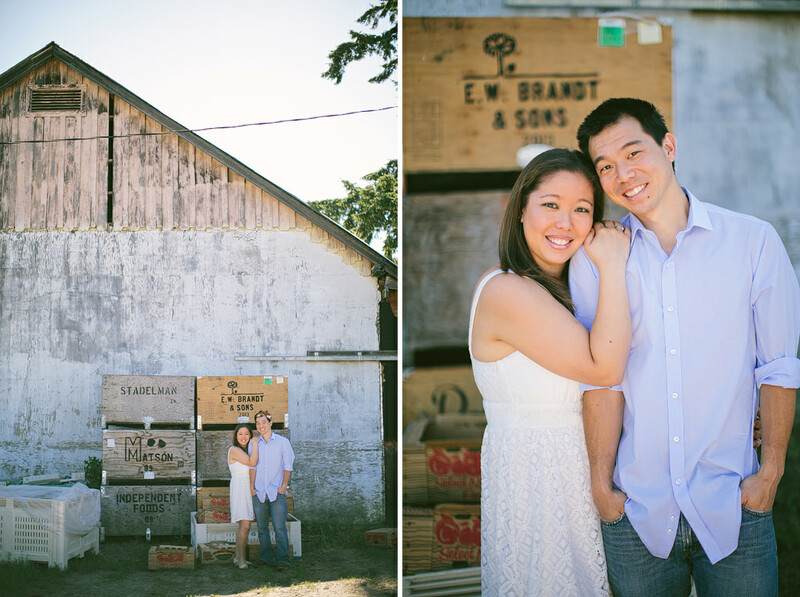 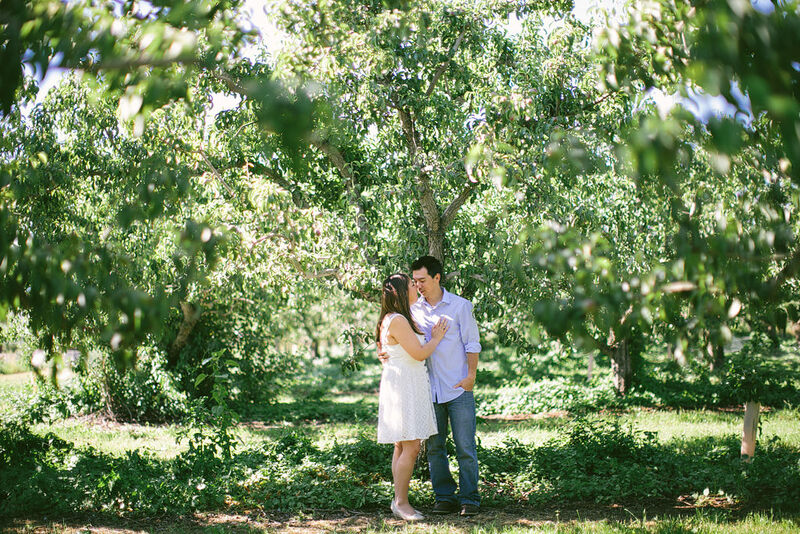 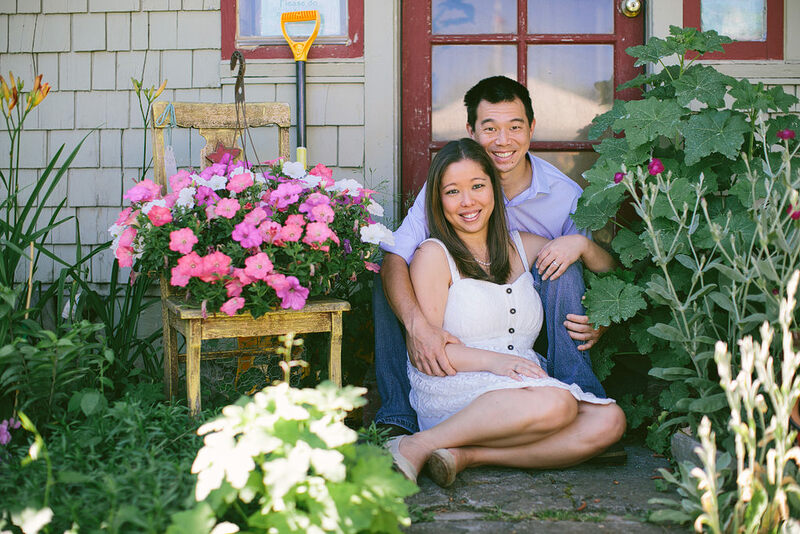 I can’t wait for their wedding this fall at Black Butte Ranch!